In our journey across the life course, we experience many different stages and events. Our life may be long and fulfilling or it may be tragically cut short — but we all live a life that should be remembered and celebrated by our family and friends who are left behind. Prior to the internet, we often relied on older generations to pass down stories by word of mouth or record their own life experiences and events in a diary or journal. Unfortunately, for many of us, these stories and records were not kept and our parents’ and grandparents’ lives are often an untold story with many missing pieces. It is often left to family and friends to try to put the jigsaw puzzle together so that a person’s life picture is complete and their story can be told. This is particularly important when a eulogy is delivered at a funeral; whether by a relative, clergy or celebrant, there is quite often disappointment if it does not do justice to the person whose funeral it is. Record your funeral wishes today! 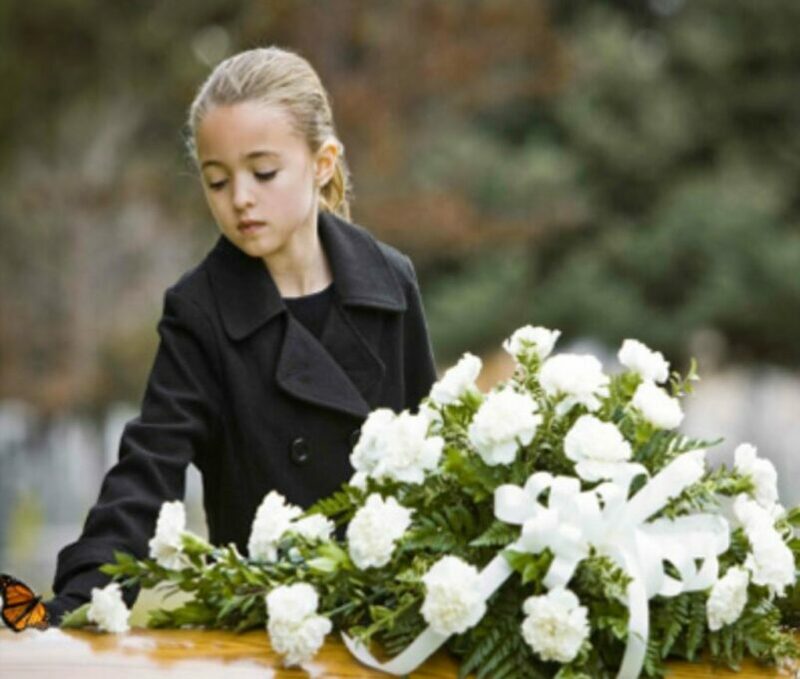 eziFunerals can help you plan a good goodbye and record how you would like to be remembered at the funeral so your family and friends can have a deeper understanding of you and the life you lived. That’s me releasing the butterfly at my grandad’s funeral. I will always treasure the time I spent with grandad. The wonderful hours we spent reading, fishing and going to the football will always be remembered. I know grandad lived a life of significance; he lived a life that mattered.